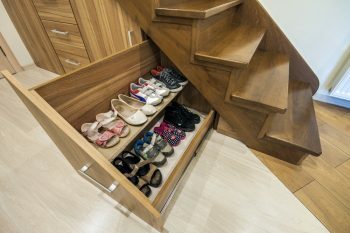 Are you looking for secret storage ideas? Organization Junkie can help! We understand the need for storage. But having your junk visible to whoever comes into your home isn’t necessarily what you want. 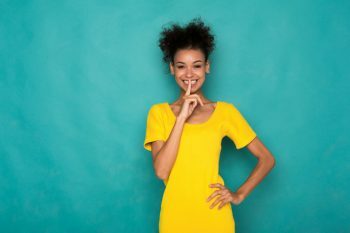 We have secret storage ideas that keep you organized all the time, and private when you prefer to be private. So stick around and check it out! Try a coffee table with a hidden compartment. The top lifts up to expose the perfect spot to store electronics, books, magazines, or whatever else you don’t want to look at all the time. The lifted top is also a convenient spot to work on your laptop and much more comfortable than trying to work with a bent back. You can find this secret storage coffee table at Amazon! Ah, the wonders of IKEA! Get this headboard with hidden storage in the back. It’s available in Full/Double, Queen, and King sizes. 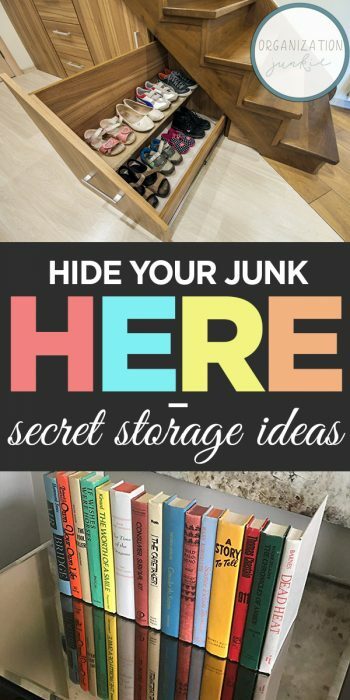 That means you could put one in every bedroom of your home so everyone can enjoy a little secret storage. This is one of my favorite storage ideas! 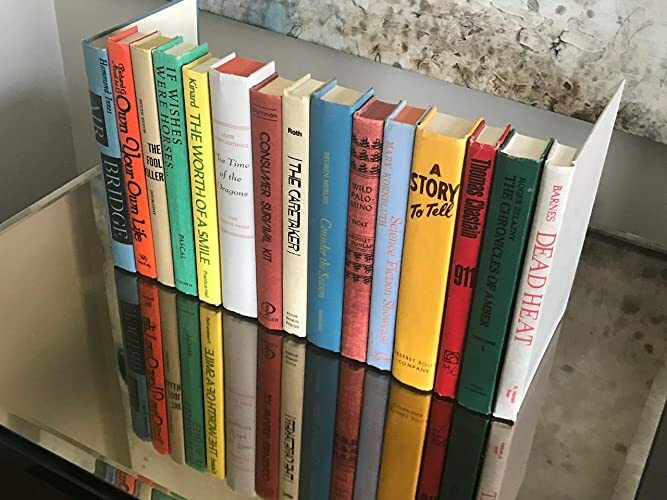 Whether you’re a real book lover or not, once you put this faux set of books in a bookshelf no one will ever guess there’s secret storage behind it. However, this amazing storage box is made from real vintage books and wood. Get the Covobox at Amazon. 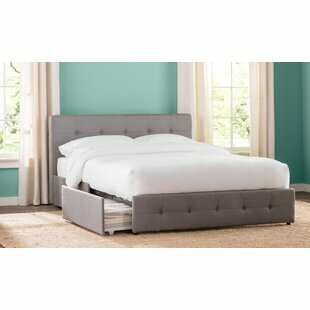 Wayfair can help you out with an amazing upholstered platform storage bed. Platform storage beds are always one of the best storage ideas, especially if your bedroom doesn’t have floor space for a dresser or chest. Check it out, because it’s priced for a lot less than you think! Make sure to take a good look around your home and find areas that are typically wasted or underutilized space. A good example is under the stairs. You might already have a closet under there, but there is usually part of the space that is difficult to reach. A set up like this makes it so that all the space can be used, and used well! 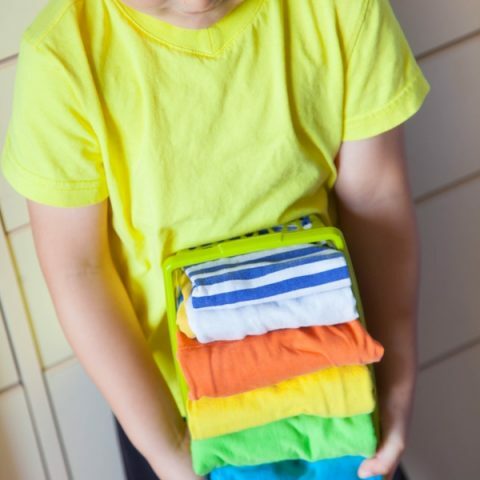 See how many of these secret storage ideas you can put to use and make your home organization better than ever!